Home/Uncategorized/Managing the Application Process – What’s a Keyword? You may have heard the term “keyword” used during discussions about your resume and some of you might be wondering what they are, where you find them, and why they are important to the resume process. 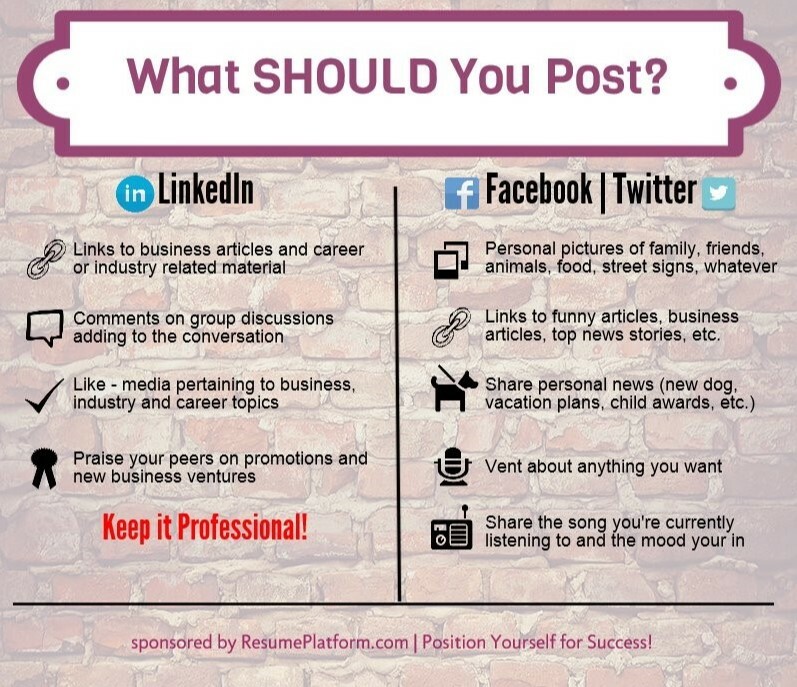 Bottom line, no matter how you will be applying for a position (networking included) you’ll need to optimize your resume with keywords. A keyword is a single word or phrase that describes a skill or attribute an employer is looking for in a candidate. For example: Cross-Functional Collaboration, Complex Decision-Making, Team Development, etc. Also, systems, programs, and methodologies can be considered keywords. Where do you find keywords? You’ll find keywords throughout a job description or job ad. You’ll want to make sure that your skill set closely aligns with the keywords in the job description. Keywords play an important role in the resume process because the more keywords you have that match the skills a recruiter and/or hiring manager is looking for, the better your chances of having your resume moved through to the next phase in the application process. Today, many companies, both large and small, are utilizing Applicant Tracking Software (ATS) to weed out resumes that don’t meet set qualifications. Each ATS system is different and often proprietary, therefore there is no quick way to “beat the system,” but one thing is for sure, DO NOT simply place a long list of keywords without supporting content. If your skills and achievements simply don’t line up with the job description, you’ll need to identify your transferable skills and optimize your resume according to those. There are many areas that make up a resume, and keywords need to be strategically placed throughout the document. A professional resume writer knows where and how to incorporate keywords, and they know specific keywords that should be present for each industry and profession. 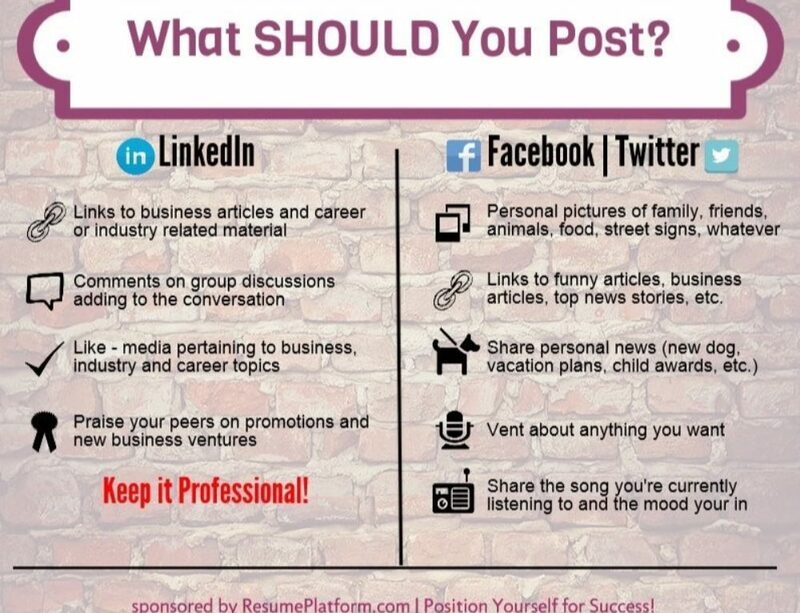 If you want to know the best ways to optimize your resume comment below or send a personal email to info@resumeplatform.com.